Click or tap on the icon for more details. Essential Locksmiths operates 24 hours a day for 7 days a week. Basically we are available all the time! 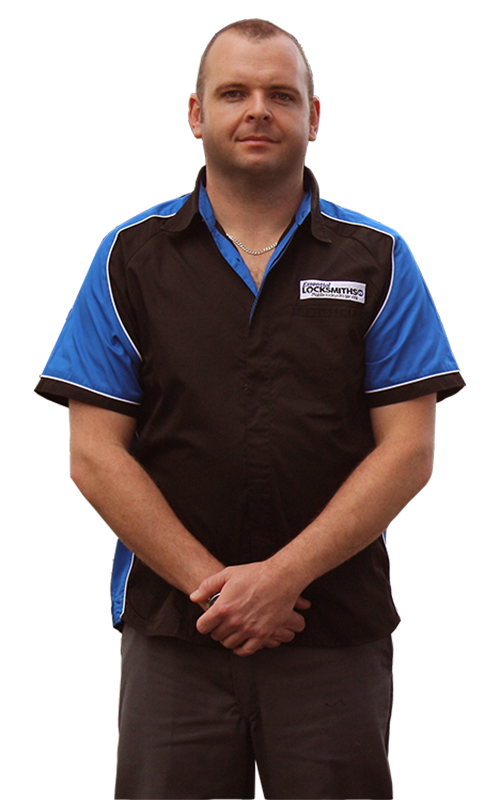 We do locksmith services in the greater Auckland area. Enquire Now! We know businesses have other important things to do, we are happy for arrangements as your locksmith hotline in times of need. With Essential Locksmiths we'll do your repairs, replacements, and installations of any commercial locks or hardware,Master key systems, digital code locks, safes and all other commercial lock problems. Our Master Locksmiths cater to home services by replacement keys, lock changes and repairs, deadlocks, supply and install of digital code locks, including other lock problems. Have you left your keys inside your car? Or your car door's lock is jamming again? Call us and we'll get to your location anytime. Enquire Now! Aside from our typical locksmith services, we do installations and repairs of aluminum joinery: window handles, ranch slider or sliding door locks, concealed window stays, surface window stays, and window friction stays. This may sound odd but this is a common part of your doors and windows. Joe was recommended by a friend who had used his services. It was a good choice. He was easy to book, came when he said he would, charged a fair price and did a really good job. Friendly on phone, prompt after-hours services, able to fix issue quickly, very happy to recommend, reasonable priced.